Over the past few weeks I have been preaching a series at D7 Church based on my book FREE. 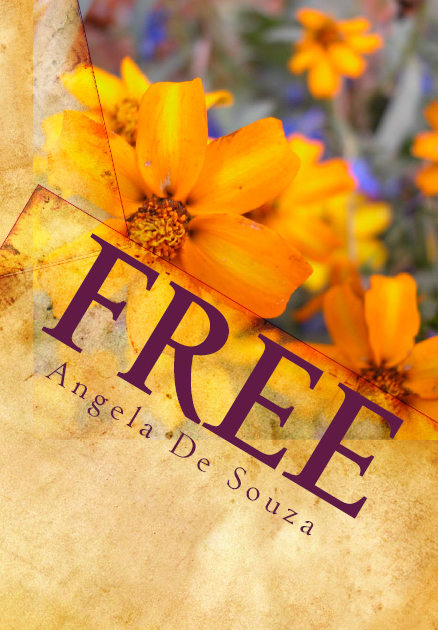 My deep desire is that God uses my ‘colourful’ past and the freedom He has given to me, to help others find freedom too. Have a read or listen to the sermon series below. If you live in England, why not join us for one of our Girl’s Nights where I will be delving into this subject some more.